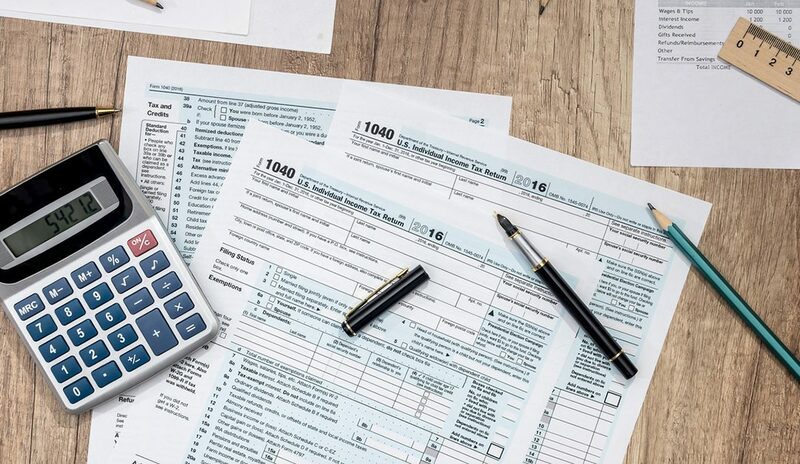 Tax season is right around the corner, and with the changes introduced last year in the Tax Cuts and Jobs Act, millions of self-employed professionals and independent contractors, particularly real estate agents and brokers, need to be knowledgeable of the filing changes ahead and tax procedure or they may miss out on significant deductions and substantial savings. 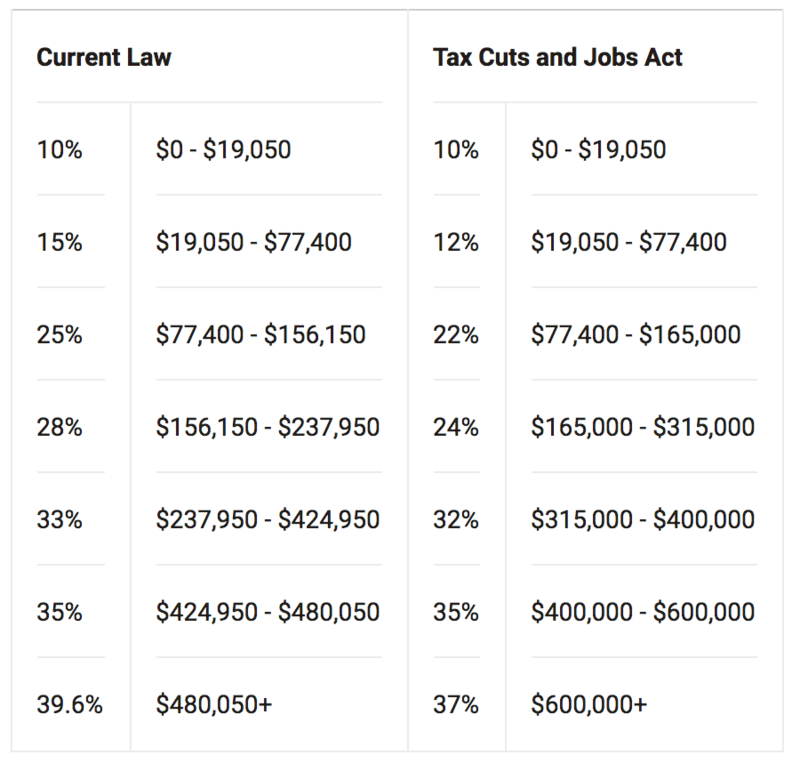 Brief summary: The new law lowered many of the existing tax rates for individual and joint-married filers, retaining the seven brackets but reducing the marginal rates a bit. Brief summary: The limit for business-related property expensing increased from $500,000 to $1 million. What it means: If businesses buy or lease qualifying equipment and property, they can deduct the full purchase price (up to $1 million) from their gross income. Eligible equipment can include computers, office furniture, office equipment, business vehicles, and more. The new law also adds on certain improvements made to nonresidential property as eligible deductions, including roofs, heating and cooling, and security. Brief summary: The corporate tax rate was reduced from 35 percent to 21 percent. 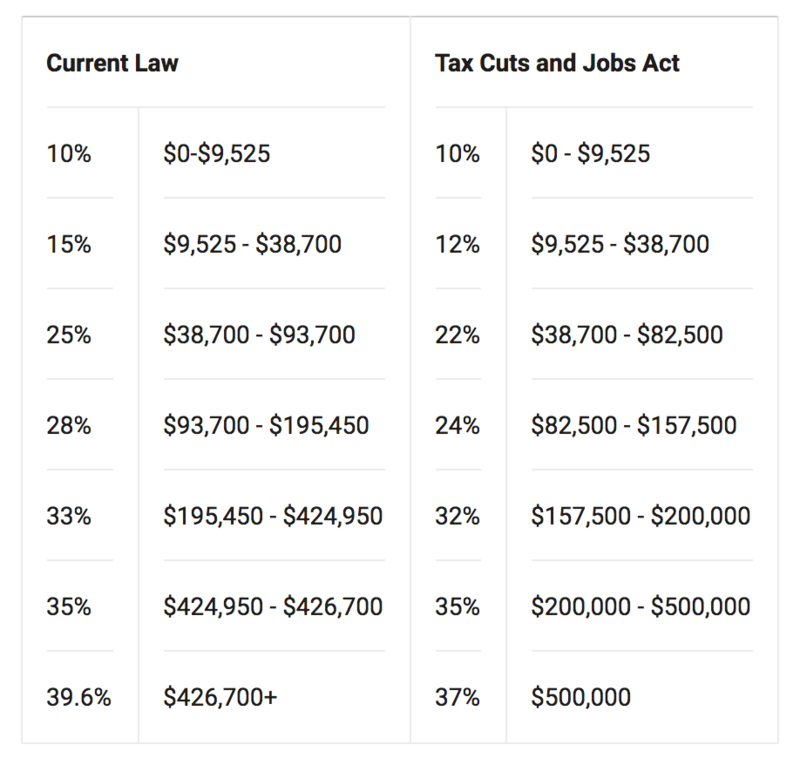 Additionally, businesses can deduct up to 20 percent of related income earned if it qualifies pass-through business conditions. What it means: Independent contractors may see a significant deduction on their business income. While there are restrictions to the new rule, the Internal Revenue Services (IRS) clarified earlier this year that real estate agents may be eligible for the 20 percent income deduction as they do not fall under the “brokerage services” category, which is restricted from taking the deduction. Brief summary: There are now restrictions on entertainment-based expenses. These cannot be deducted if they fall under the categories of entertainment, amusement or recreation. What it means: Previously, industry professionals could deduct expenses such as client outings, referral-based costs and association membership dues. This may no longer be the case depending on how these expenses are categorized. Industry professionals should consult tax experts on a case-by-case basis. Third? Use REALTOR Benefits® to your advantage. Real estate professionals have special opportunities to make tax-saving purchases through the National Association of REALTOR®’s REALTOR Benefits® program, which offers various products and services that can be considered qualified business expenses, such as laptops and other tech solutions from Dell and LenovoTM, cars from FCA US LLC, errors and omissions (E&O) insurance from Victor O. Schinnerer & Company, and expense tracking from Intuit®, among others.